After you set up your Facebook page you are going to want to start generating leads and sales immediately. The great things about Facebook is that you can easily connect and engage with your audience and you can do all this for free! Just because you can, doesn't mean you should. Facebook can be a great lead generating and sales conversion tools IF used correctly. Your Facebook page can convert sales and leads as well as generate new traffic quickly. Facebook's target demographic is more specific and accurate than Google and other ad networks. Facebook users log in to their specific profile no matter what device they are on, and so their activity is match to the correct account details every time. You don't always log into Google when doing searched on devices. You may use your uncle's laptop to find the closest pet store for your dog. Now Google thinks your uncle owns a dog. If you searched for the closest pet store on Facebook on your uncles phone, you are going to log out of your uncles account and into yours. Facebook will know, you are the one interested in pet stores and not your uncle. Facebook is great at targeting exactly who you are looking for. When you are spending money on getting your content in front of the people whether it be by search engine, third party websites, or promotional offers you want to make sure that you have the highest chance they are going to convert. In order to get the highest possible conversion you have to make sure that you are getting the correct information about your audience. 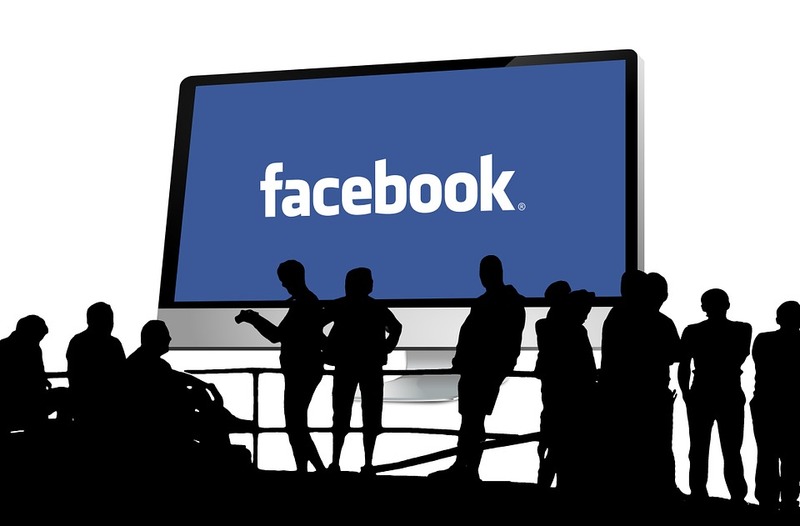 Facebook encourages their members to like events, movies, shows, books and the list goes on forever, as they are adding more features to promote our individualistic interest. OurTechFriend.com reminds us that when we are generating leads on Facebook we needs to focus on energies on finding people who are already interested in our product and not on convincing people of our product. OurTechFriend suggest using Facebook as a platform to let your customers know how to find you, and not to use Facebook as a selling platform. Having your Facebook store setup and available is a good idea, but pushing sales via post or comments is spammy. OurTechFriend.com uses Facebook.com as a way to share community freelance resources. OurTechFriend.com writes blogs, provide leads, and advice on generating and closing leads. Facebook is a great tool to share with everyone the blogs and different resources OurTechFriend.com provides to its current members.